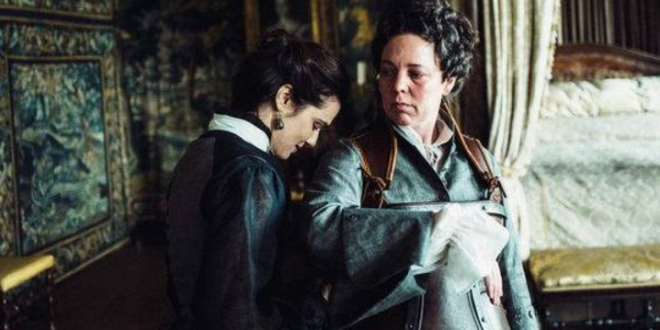 Roma And The Favourite Dominate 2019 Oscar Noms - Joe.My.God. For the first time in history, a film with no box-office gross could win the top prize at the Academy Awards. Netflix received its first-ever nomination for best picture on Tuesday, with Oscar voters naming “Roma” as one of the best movies of 2018. The meditative black-and-white film about life in Mexico in the 1970s — which officially has ticket sales of zero, since Netflix does not release its films in a traditional manner — received 10 nominations over all, including for Alfonso Cuarón’s direction, cinematography, original screenplay. The 91st Academy Awards are scheduled for Sunday, Feb. 24. The show will be broadcast on ABC. The host? Who needs one? “Roma” and “The Favourite” each received 10 Oscar nominations.